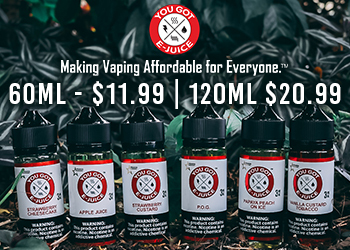 The Augvape Lyfe Pod is an affordable Lyfe Pod for which provides a perfect mouth to lung inhale through a tight draw which makes it perfect for ex-smokers and MTL vapers. It also has a draw activated switch which is very sensitive, decent vapor production with no leaking problem. 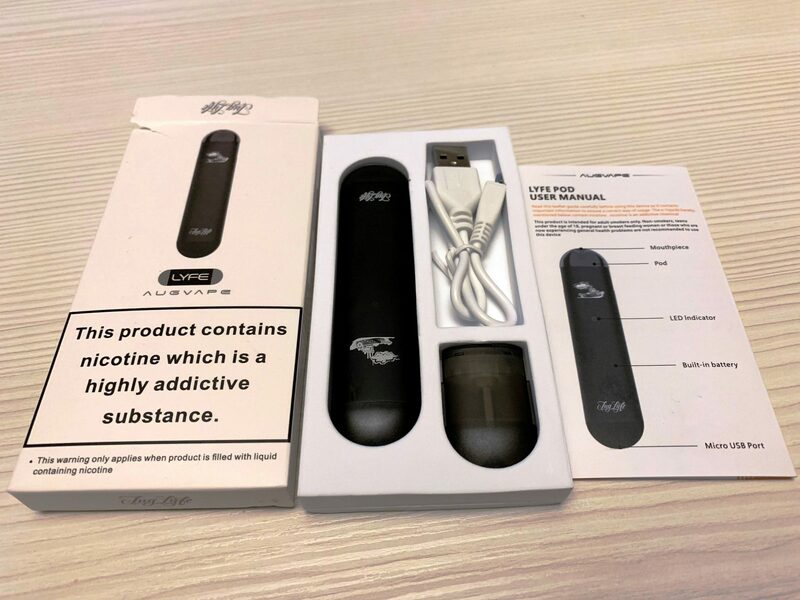 Augvape Lyfe Pod features a small, white cardboard box with a small picture of the device and a nicotine warning on the front; on the side of the box is a list of contents and some technical information. 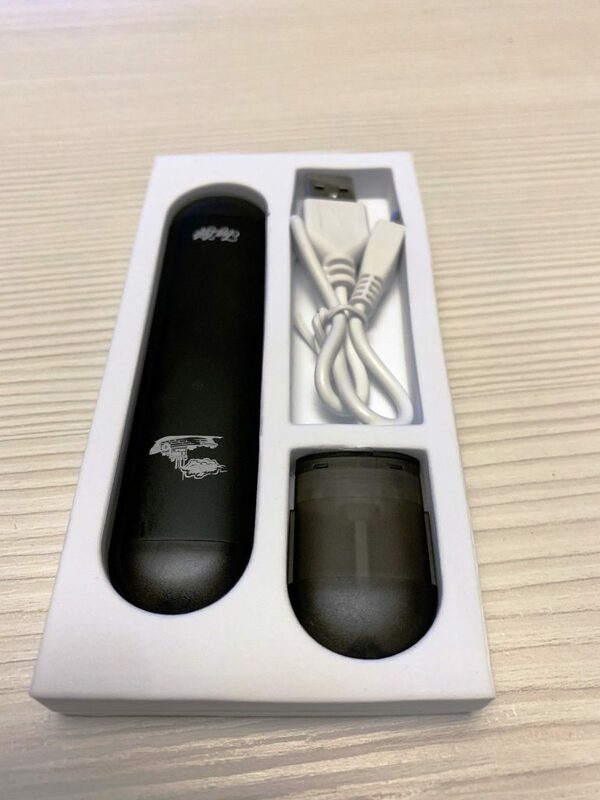 The package also contains a Lyfe Pod System, a short micro-USB cable located in a Styrofoam holder, a spare refillable pod and a user manual. The Pod: The Augvape Lyfe is a small and lightweight pod system with a dimension of 103mm x 24mm x 9.5mm. It features a modest 300 mAh built-in battery that won’t last all day; it is also jam-packed with so many safety features like overcharge and low voltage protection and the short circuit. Design and Build Quality: The Lyfe pod was built as a result of the partnership between Augvape and Aerial e-liquid company Flawless. 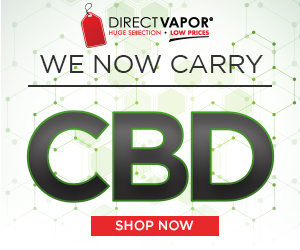 It is sleek, ultra light and portable to fit into the smallest pocket; it is also comfortable in hand and mouth. The Augvape Lyfe Pod has a flattened metallic tube that houses the battery and a small board, with a detachable plastic pod which holds the liquid. 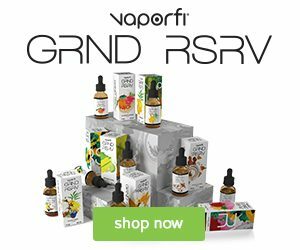 Performance: Performance wise Augvape Lyfe Pod can be said to be the best pod system in the market. 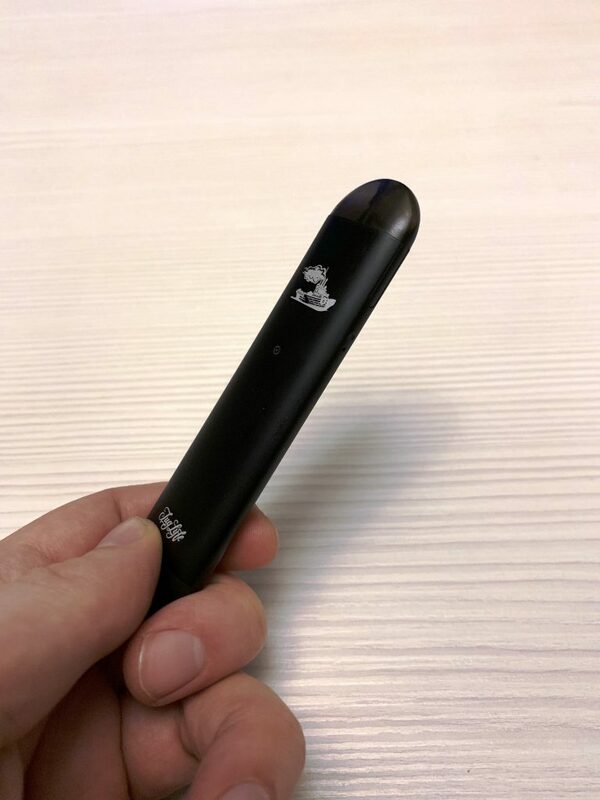 It has a tight cigarette like draw which makes them perfect for ex-smokers, and MTL vapers lovers. In addition, the draw activated switch is very sensitive with no leaking problem; the vapor production is decent especially for people who do a couple of primer puffs. 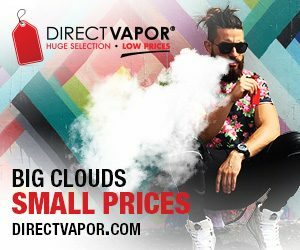 Price: The Augvape Lyfe Pod is sold for about 25 USD which makes it an affordable pen and reasonable for all the features it offers. Don’t forget the Augvape Lyfe Pod is a lightweight, flavourful and safely packed vape pen that will never disappoint. Finally, although the Augvape Lyfe Pod has some major flaws like its confusing symmetry design, low battery capacity and the inability of the user to charge it while vaping; it remains an excellent pod system for ex-smokers. 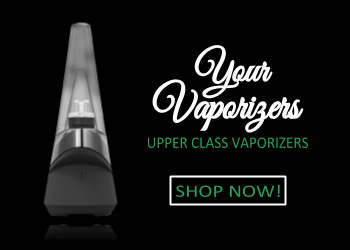 You can get Lyfe Pod at Augvape’s official website or at VaporDNA.